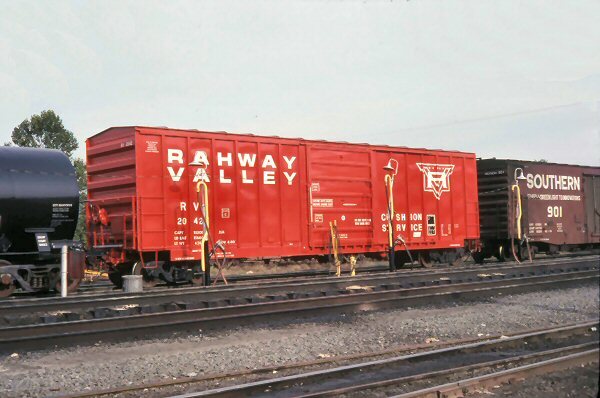 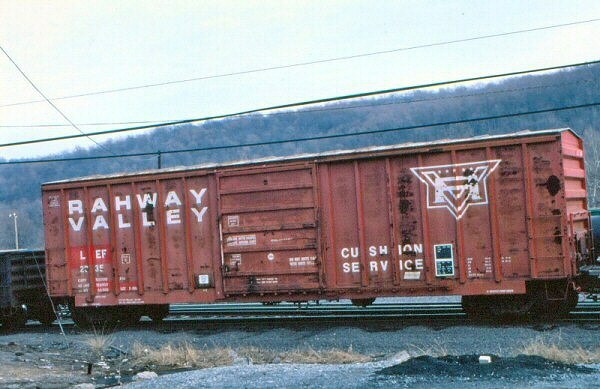 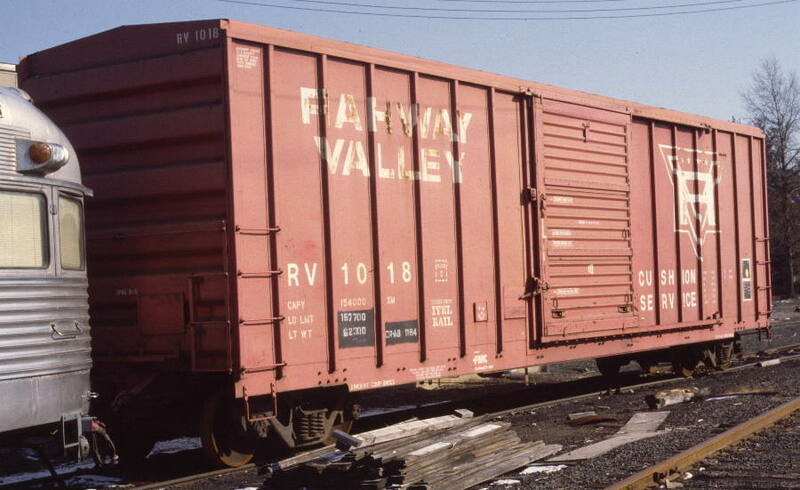 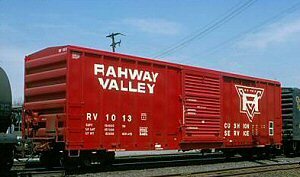 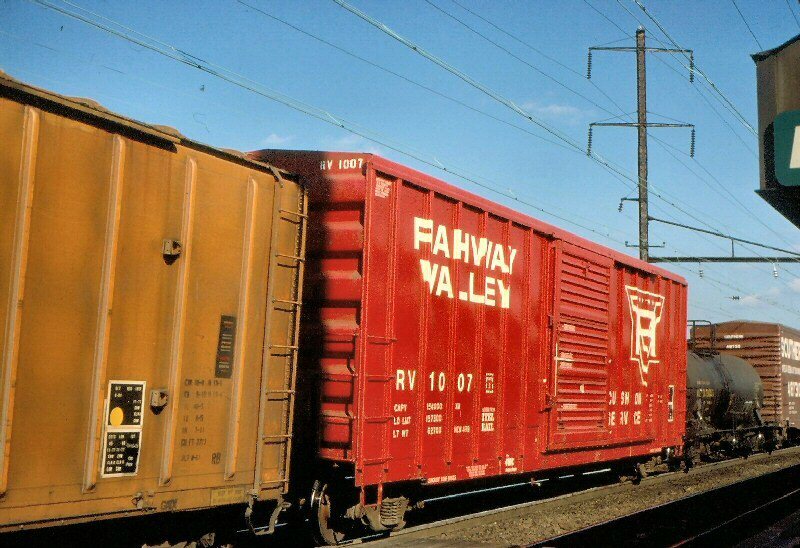 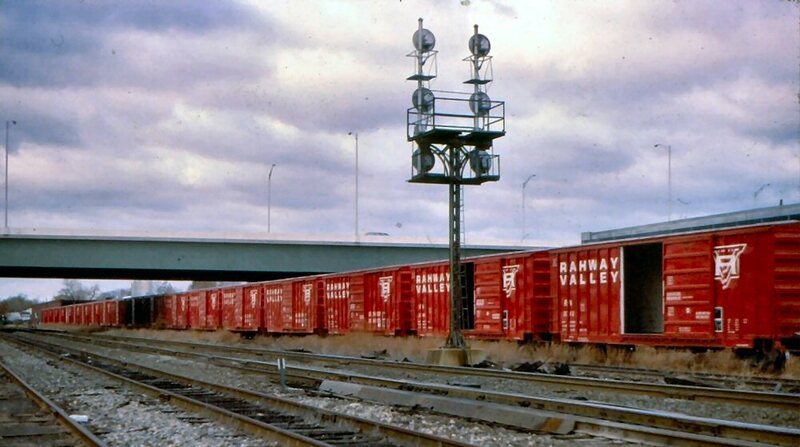 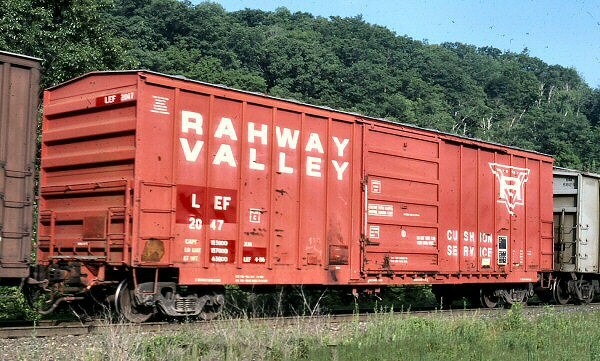 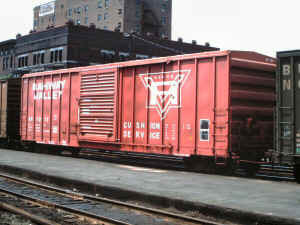 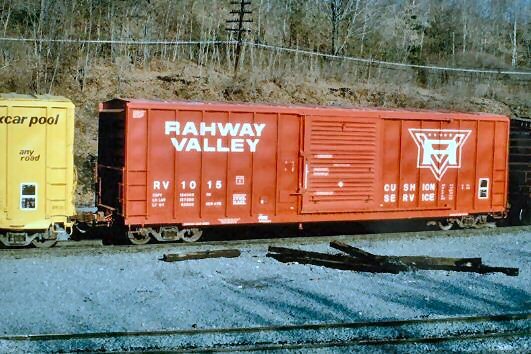 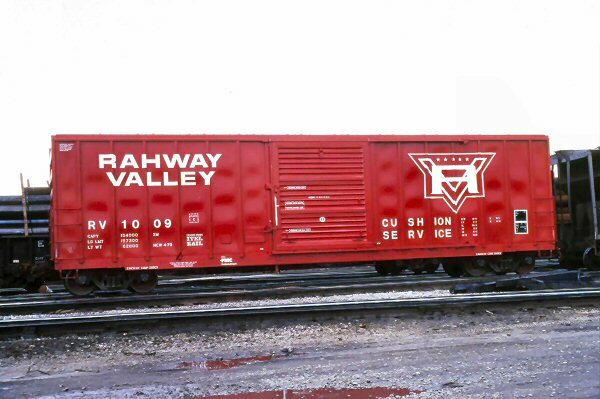 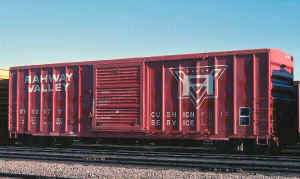 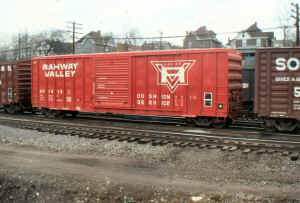 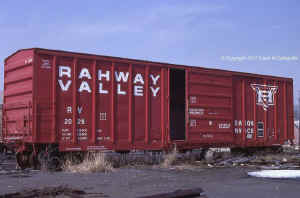 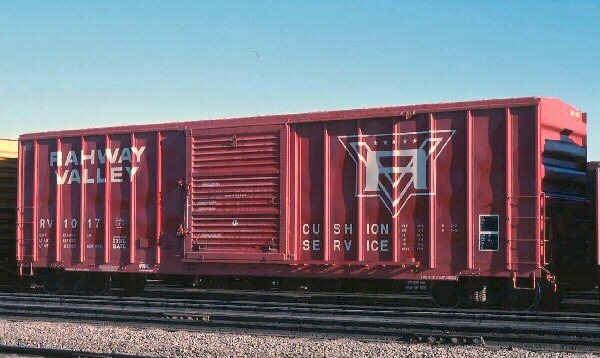 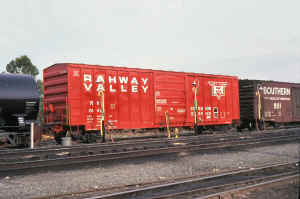 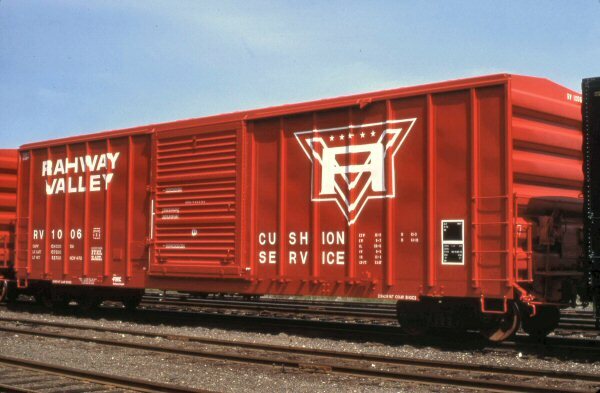 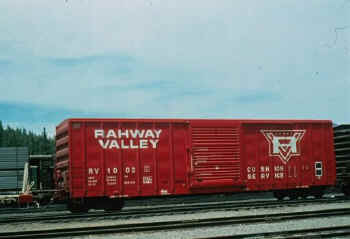 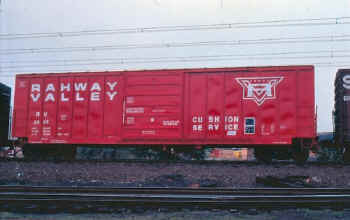 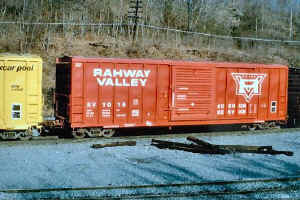 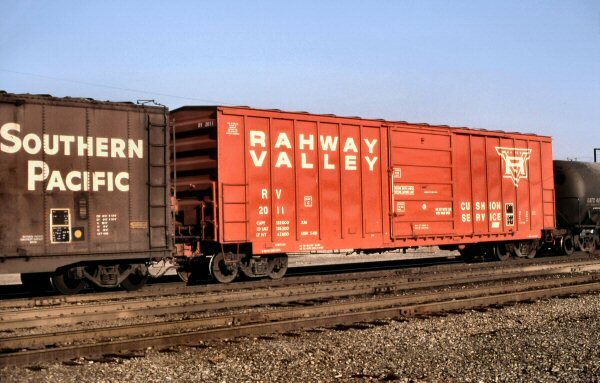 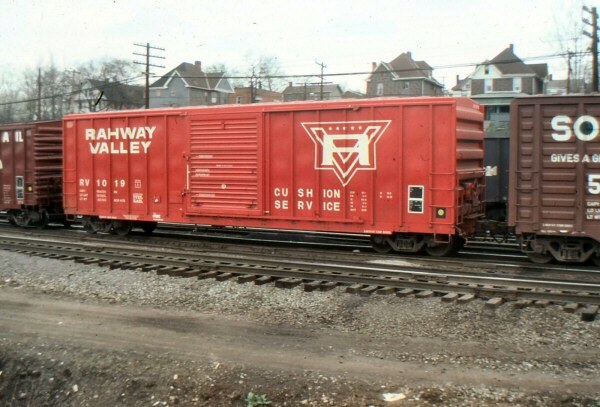 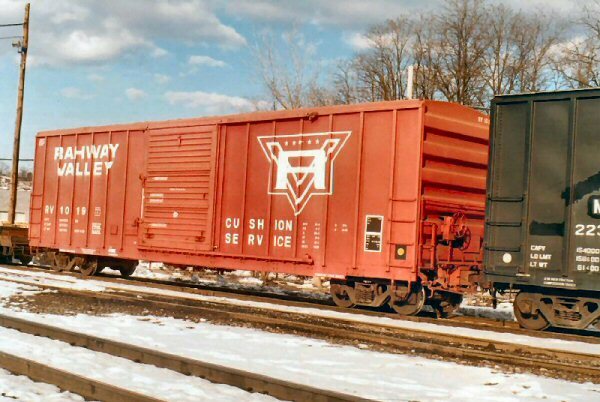 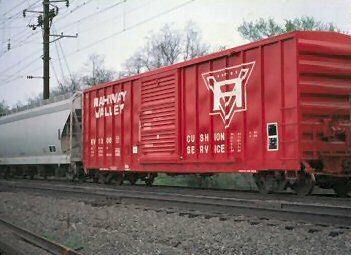 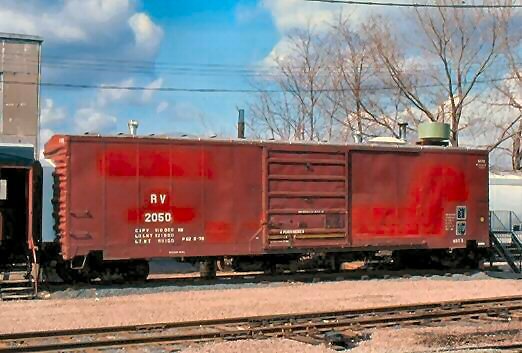 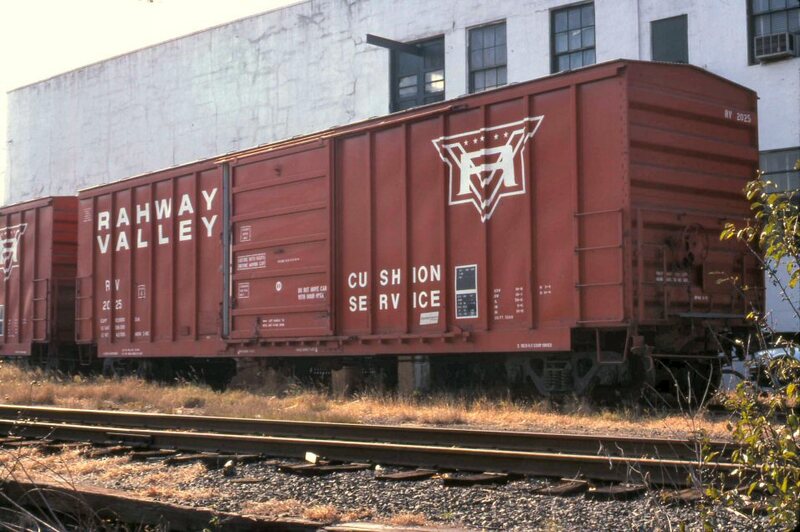 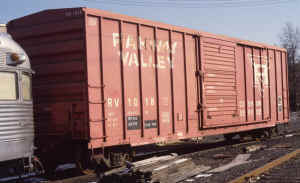 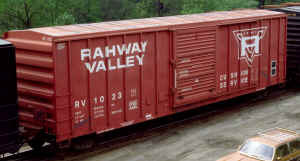 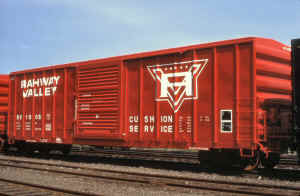 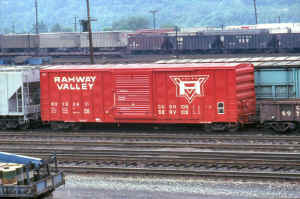 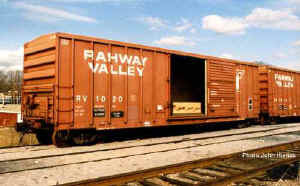 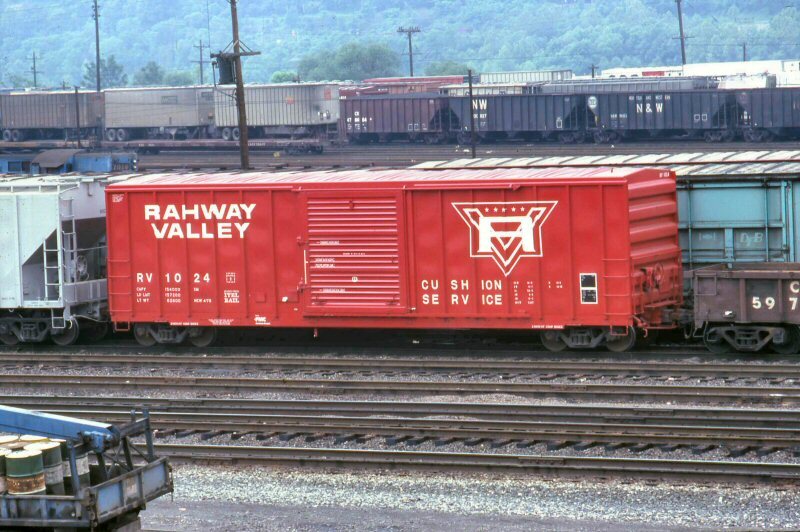 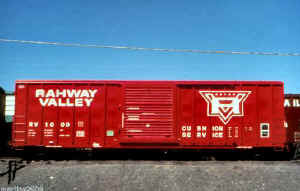 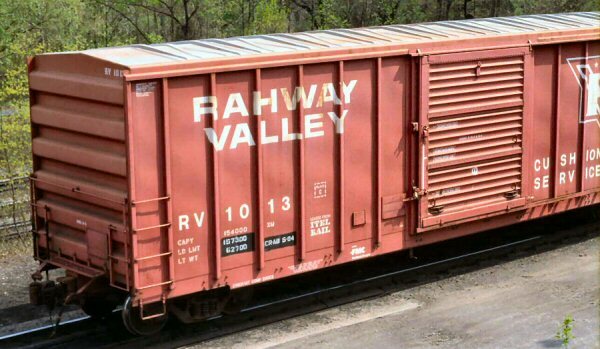 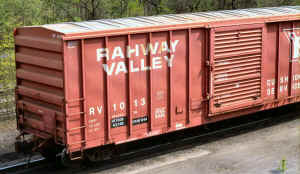 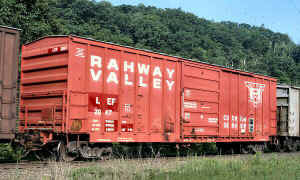 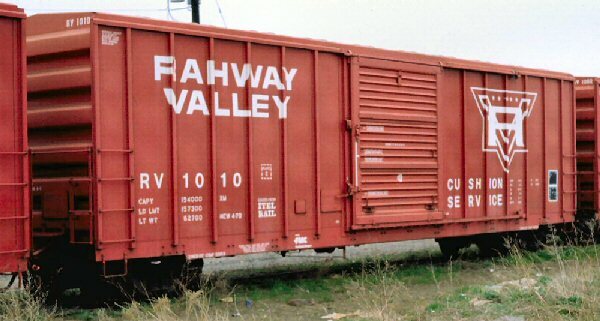 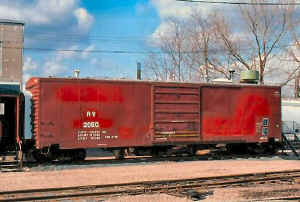 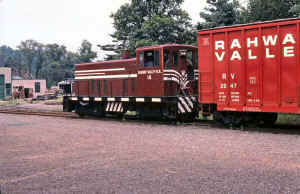 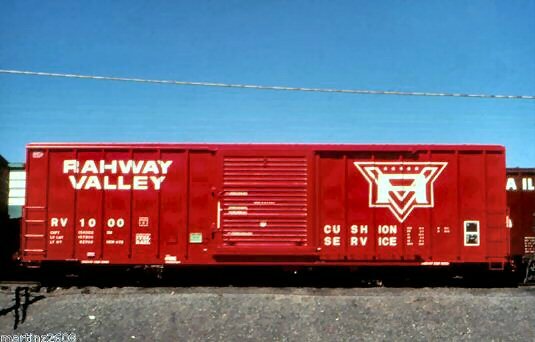 The box car was Mr. Cahill's private office. 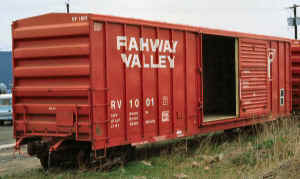 There was a structure with windows built inside the sliding door which he would open in the morning and close at night so he had light and a view of the yard. I was only in there a couple of times and just remember it being an office - nothing fancy but you didn't know you were sitting in a box car either. 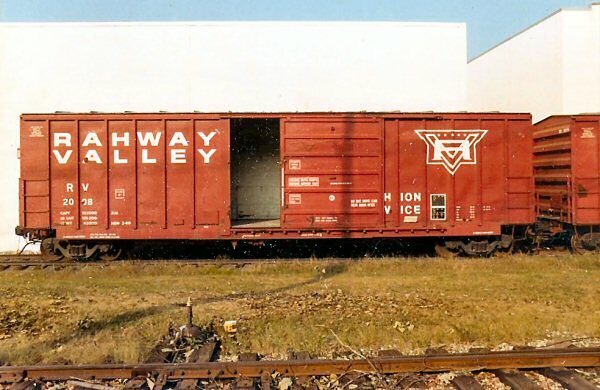 I have a vague recollection that the end of the car away from the ex-LV office car was sectioned off and may well have been a file/storage room. 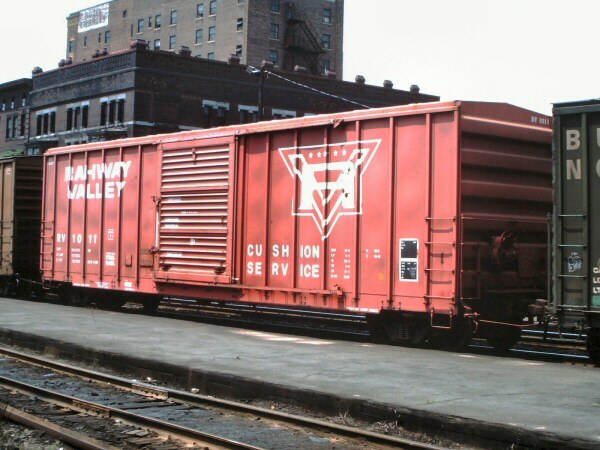 Mr. Cahill was old school but a real gentleman. 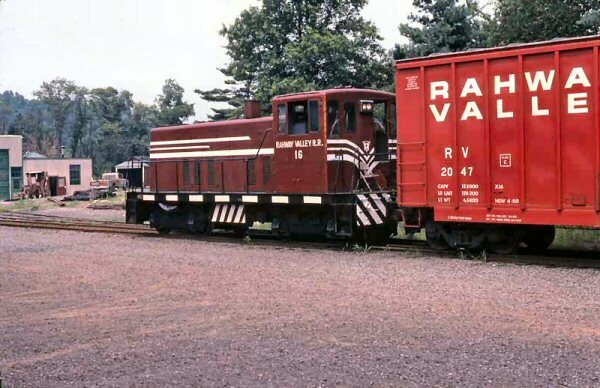 I often wish I'd had the opportunity to talk to him more and hear some more of his railroad stories. Among the employees he was simply "The Boss" and we all respected and admired him.